Safaricom Youth Network BLAZE on Wednesday, 18th unveiled the 12 contestants all aged below 26 years who will be taking part in its new reality show, BLAZE BYOB TV. The contestants were selected from Western, Nairobi, Central, Coast and Rift Valley regions during BLAZE BYOB mentorship summit held last year. Based on a reality TV show concept designed to be related to a Kenyan audience, the show is in line with BLAZE’s promise to empower the youth and teach them how they can be their passion and talents and igniting a spark in them to achieve their own versions of success. The contestants will be guided and evaluated by a panel of three judges selected from media and entrepreneurship backgrounds. 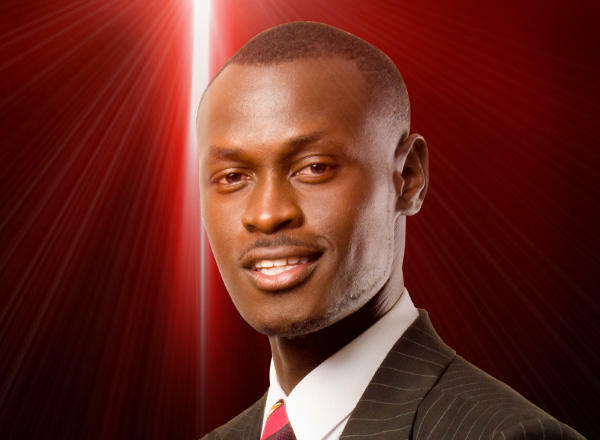 The Judges are Trushar Khetia, founder and CEO of the Tria Group of Companies; Kennedy Ombima, popularly known as King Kaka, a rapper and founder of Kaka Empire; and Caroline Mutoko, one of Kenya’s best known radio personality and current marketing officer at Radio Africa Group. Contestants will be eliminated each week, with the overall winner bagging a grand prize of five million shillings that includes three million in start-up capital and the mentorship, financial advice and business support from Safaricom and various partners. However, no contestants will go home empty-handed, with each receiving a consolation prize that will go towards supporting their businesses upon elimination. The BLAZE BYOB TV Show premiered on KTN Home on Monday, February 30, and will be airing every between 8.00pm and 9.00pm and will close with a live grand finale on Monday, 27thMarch, 2017.